Fuh Shyan was established in 1986 in Chiayi, Taiwan, and we are a professional manufacture of office chair components, RD, manufacturing, sales. 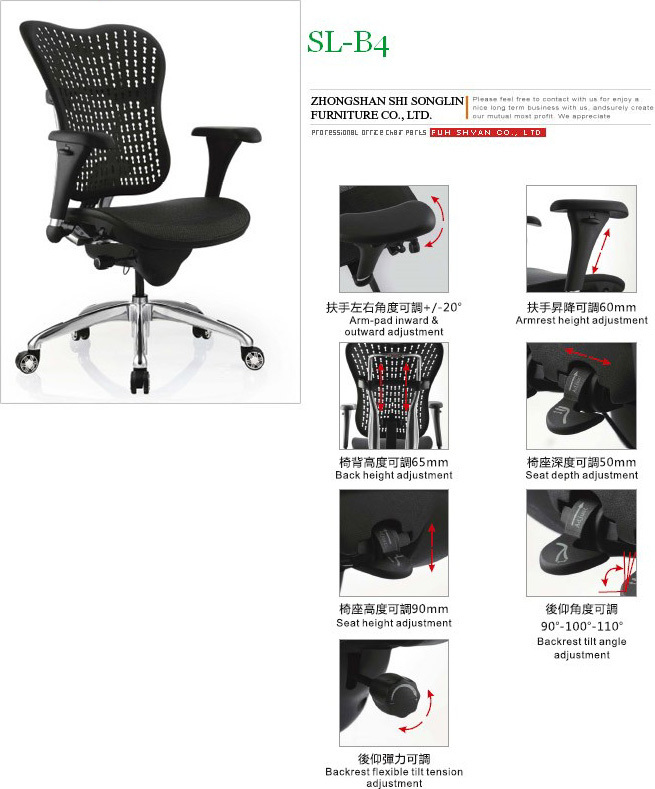 Furthermore, We specialized in mesh office chair and mesh chair, we also product more than 1000 item of chair parts, including caster, armrest, back, seatpan, base, and other accessories. We have been insisting the concept of sustainable management to serve our clients in last 24 years. All of the molds are self-development and manufacturing. And most of products have passed SGS testing (according with BIFMA standard), and have multi-national patents. For your better understanding of our company, please pay a visit on our website for more information. ADD: No. 27. Cherng Gong One St., Boh Doou Tsuen, Min Shyong Industry Park, Chia Yi County, Taiwan R.O.C. Huge spectrum of office chairs manufactured in our company include executive chairs, flexy chair, office chairs, revolving chairs, bristol chairs. 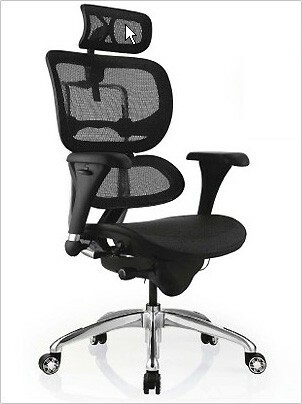 These office chairs are designed and well curved by skilled people having a long experience of the respective arena. 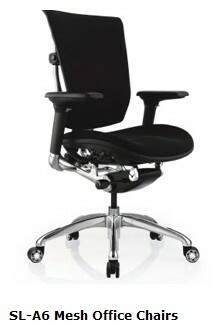 Our adjustable office chairs are available at very cost effective rates that fit to each client’s affordability. A chair is a raised surface used to sit on, commonly for use by one person. Chairs are most often supported by four legs and have a back however, a chair can have three legs or could have a different shape.Chairs Manufacturers especially those who maintain quality and range are in huge demand. Huge range of office chairs manufactured includes Flexible chairs, revolving chairs, executive chairs and Bristol chairs. The importance of a good quality chair with scientific design is essential for employees and people who spend longer hours before computer monitors. ChairManufacturers are coming with various designs and tailor made designs which suit the ambience and comfort of the customer. The challenge lies in making and designing high quality executive chairs with affordable price structures.